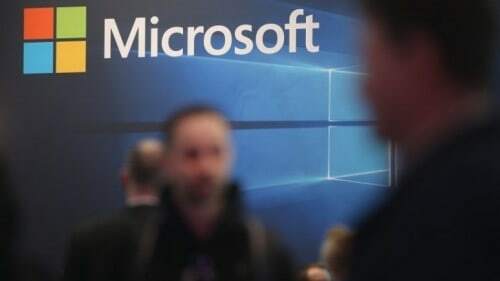 Microsoft is cutting additional 2,850 jobs from its smartphone hardware and global sales divisions, the company said in a regulatory filing to the US Securities and Exchange Commission on Thursday. In total, Microsoft will cut 4,700 jobs worldwide by the end of the company’s fiscal year 2017 and the job cuts will mainly target its smartphone hardware business and global sales unit. Part of Microsoft’s strategy “involves focusing our phone devices on a narrower range of customer categories and differentiating through the combination of hardware and software we are uniquely positioned to offer,” the filing said. 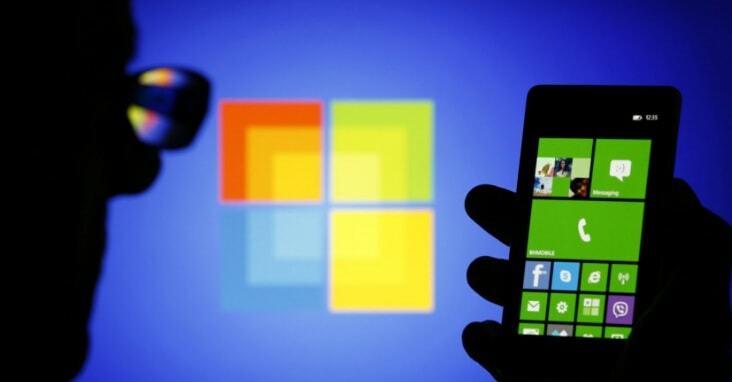 Microsoft purchased Nokia in 2013 in a bid to get a leg up on mobile. Nokia was the world’s leading mobile phone maker from 1998 until 2011 when it bet on Microsoft’s Windows mobile platform which proved to be a flop.